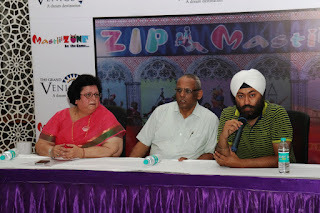 The Grand Venice Mall is India’s first Venetian theme based mall located in Delhi-NCR, that brings to life a perfect blend of magic, mystery, romance with the architecture of Venice, launched a first-of-its-kind Zipline ride inside a mall and North India’s largest Trampoline Adventure Park this week. Apart from the fact that the mall houses a Venice-style water canal right in the middle of its premises where visitors can enjoy a Gondola ride, and the gondolier gives you a nice chitchat about the beautifully built sculptures and installations around like the Leaning Tower of Pisa, Belltower, and other artworks, The Grand Venice has opened doors to people of all ages with the most entertaining, adventurous, and exciting activities. Loaded with recreational attractions, the Trampoline Park presents an unmatched range of games and the Zipline Ride offers a superlative experience for the adventure junkies. 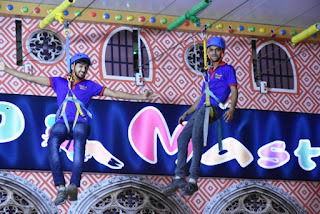 The highlight of 'Mastiii Zone' is the zip line ride - essentially ziplining provides a unique experience during which you fly down a series of ultra-strong steel cables, attached by a harness and pulley. At Grand Venice, there will be two types of Zipline rides - Zipline & Flying Fox. 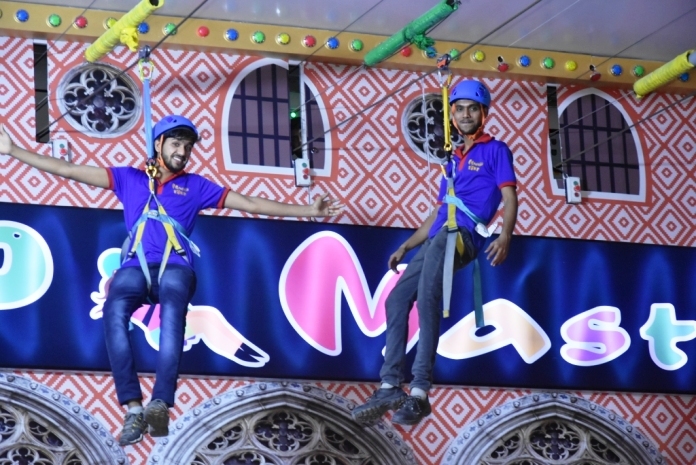 The total length of the ride is 250 meters and it will take three minutes to complete a ride. This is fixed at the height of 80 ft inside the mall and a maximum of five people can take the ride at the same time. The ride is certified for safety and has a three-line safety measure. The Trampoline Adventure Park spread in an area of 40,000.sqft. has also been unveiled in the same breath. In this Park, there is more than just Trampolines. 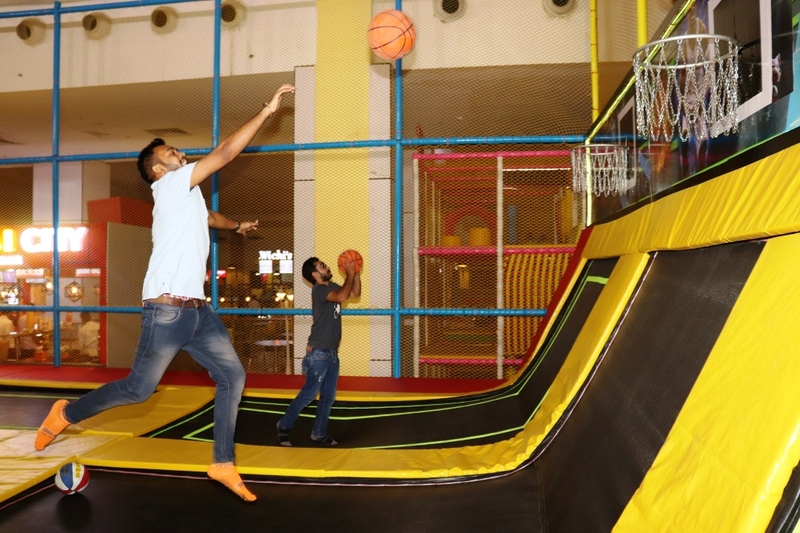 Visitors can de-stress with Basketball, Jumping The Pit, bowling and speed running, suitable for people of all age groups. 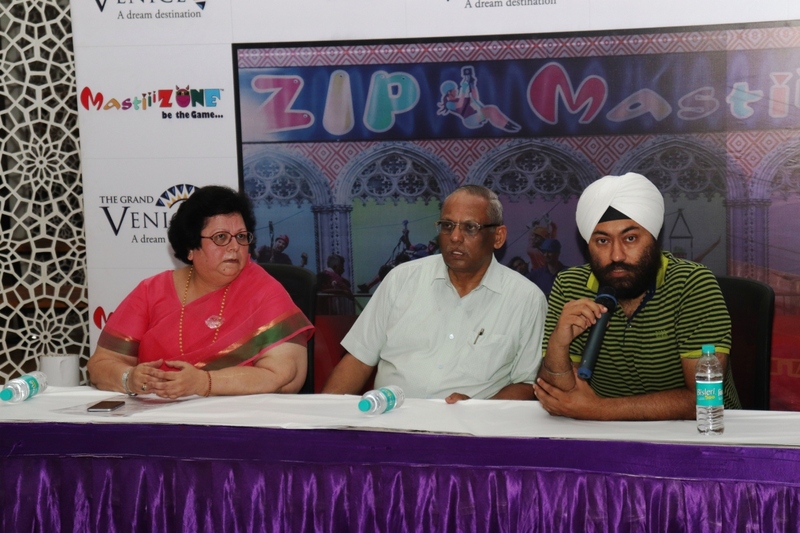 “We are thrilled to unveil Zipline Rides and Trampoline Adventure Park in our mall. 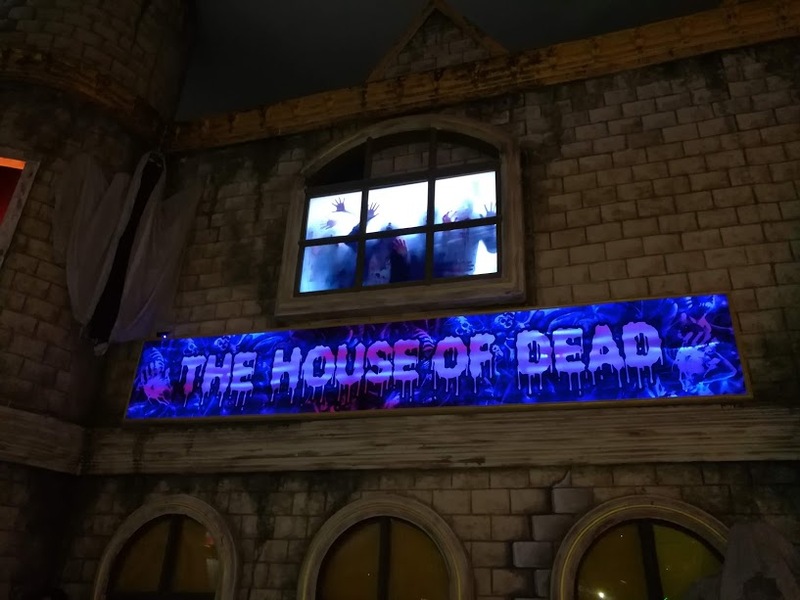 It has something on offer for everybody! From toddlers to grandparents, we have entertainment options in Trampoline Park that span generations and bring people together. Trampoline Park is an international concept. People in the USA go to these parks to bust their stress. The colossal increase in the number of people visiting us has encouraged us to do better and better. 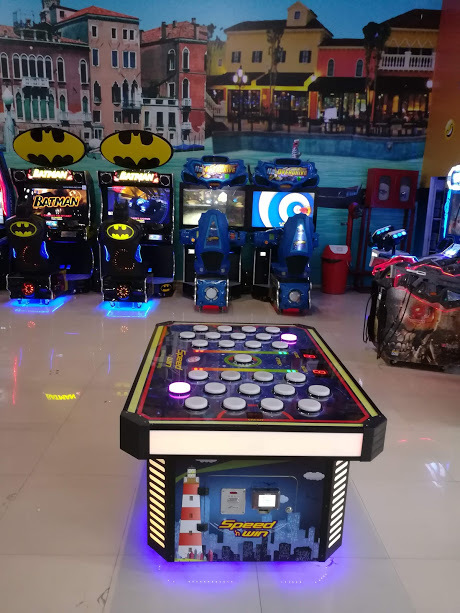 We constantly try to provide wholesome family entertainment apart from best of shopping experience to all our customers. Will all these features, today, Grand Venice is not just a Mall but a tourist destination for all age groups. 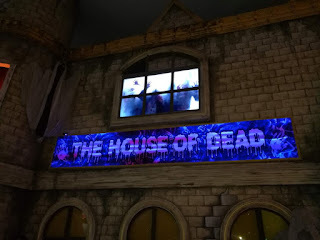 You have activities, fun games, adventure games and rides, 7D projection, House of Dead and multiple activities for one and all. We are making sure that consumers get the best experience with ease. Expect a never-ending series of horizon-broadening experience for your entertainment only at the mall along with shopping & food. We want to give our customers the World class experience in our Mall. On the whole, The Grand Venice Mall is surely a wholesome recreation hotspot for Noida folks, more so given the launch of these fun rides now.